The modified accelerated cost recovery system popularly known as MACRS, is a system providing guidelines pertaining to the depreciation system to be followed for filing tax returns. It has been prescribed by the Internal Revenue Service, the agency responsible for tax collection and administration of the Internal Revenue Code. It works on the basic principle that depreciation is charged to a greater extent in the initial years of an asset and to a lesser extent in the subsequent years. The modified accelerated cost recovery system is required to be followed for taxation filings in Unites States unless other systems are specifically applicable. The logic behind levying higher depreciation charge during the initial years of an asset's life is that it would be in the best working condition and therefore provide higher productivity. As it gets utilised, there would be wear and tear, more maintenance required and hence the productivity is believed to reduce till it becomes scrap. In this way the modified accelerated cost recovery system is similar to the Generally Accepted Accounting Principles' double declining method in depreciation accounting. Within modified accelerated cost recovery system for depreciation there are two sub systems: General depreciation system and Alternate depreciation system. The former is widely used and is more relevant in businesses. Following are the formulas used. Depreciation in year 1 is the cost of asset divided by the useful life multiplied by percentage (100, 150 or 200), multiplied by the depreciation convention. Whereas Depreciation in the following years will be the Cost of the asset less Depreciation in the previous year (current value of the asset) divided by the recovery period and multiplied by the percentages as mentioned above. Under the modified accelerated cost recovery system the asset value is fully depreciated and the salvage value is not considered to make adjustments. If the depreciation so calculated happens to be lower than the depreciation calculated under straight line method, the one calculated using straight line method figure is used to calculate the depreciation for the rest of the recovery term. Properties under the modified accelerated cost recovery system are usually classified based on their useful life and recovery period. Thus categorising the asset correctly is the first step in calculating depreciation. It will determine what numbers of years can be sued as recovery period while making calculations. There are certain conventions pertaining to modified accelerated cost recovery system which Internal Revenue Service has prescribed pertaining to how the asset purchased and put into service should be treated in terms of parentage of property cost recovered. They are popularly known mid-month, mid-quarter and half-year conventions. Depreciation would be calculated using the straight line method or declining balance method. During the recovery period where straight line method becomes more meaningful, declining balance method would be discontinued and straight line method would be used so as to bring down the asset value to zero. We offer pocket friendly services with quality assignments which are unique from each other. We often find that students find themselves stuck at various stages of assignment solving when it comes to applying their theory into practical problem solving in the field of accounts. Either they would have missed a class or may need better understanding of the theory for practical application, either ways they are unable to complete the task in hand. Many a times we find that students though may have a fair idea about the subject matter they are unable to express themselves adequately and may lack the written skills. Whatever maybe the reason, we make sure you don't lose out on your grades and are able to submit a well written assignment and on time. Our process is simple and affordable. All you do is log into our website, register yourself with minimum details. Upload your assignment and instruction sheets online and we will get back to you with a confirmation immediately. Our team of experts make sure we adhere to your curriculum guidelines, the required format and prescribed instructions specific to the assignment. 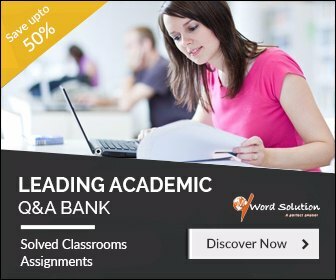 Our experts are carefully selected based on their academic qualifications and familiarity with assignment writing skills. 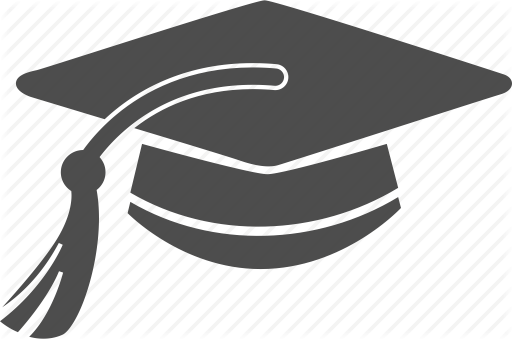 We do believe that we have hired the best in business to give your assignments a professional touch. You can be rest assured about the quality not just in terms of providing the right solution and subject matter expertise but also in terms of language and presentation skills. We apply strict quality checks for plagiarism, editing and language at each stage before the final assignments reaches you. 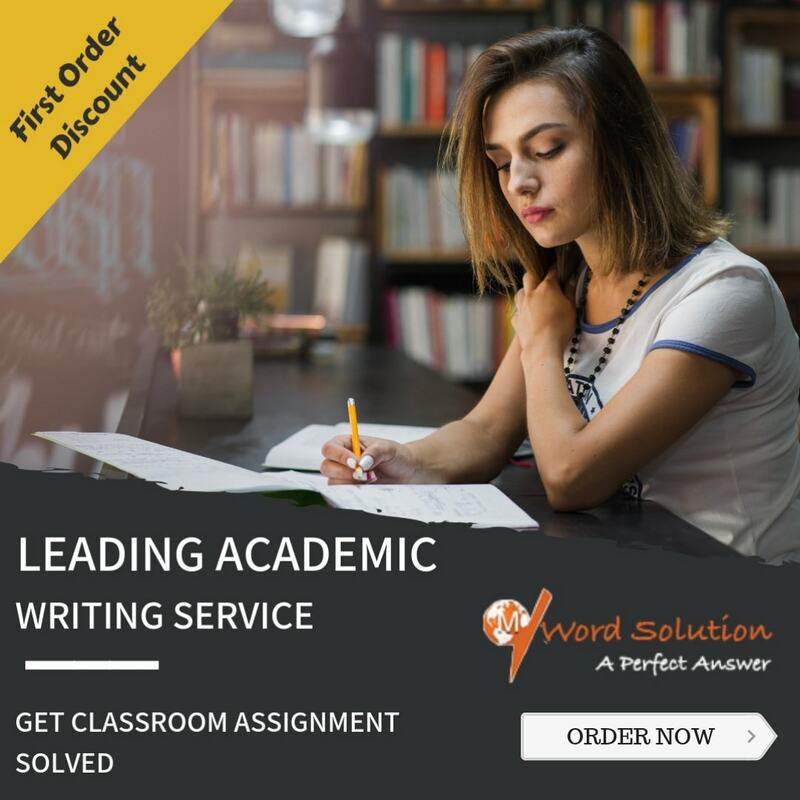 We also understand the importance of referencing and citations and make sure they are in place and provided to you with the assignment and in the desired style of writing.